Does your space leave a great first impression? 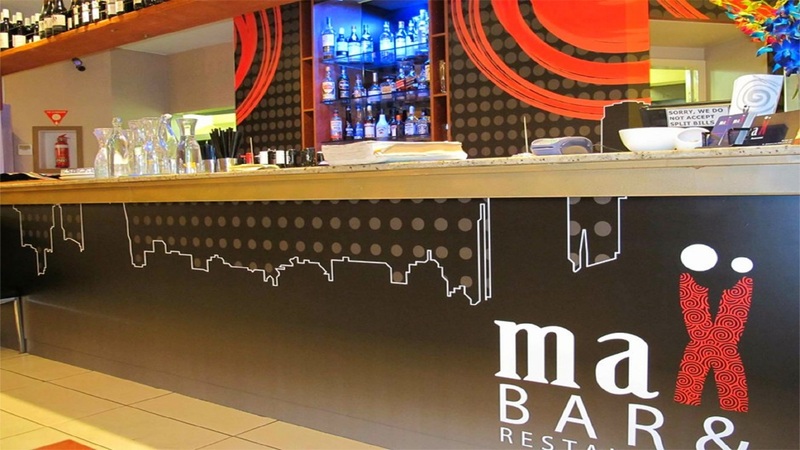 Is your internal signage making an impact on your clients? Is it conveying the right message about your brand? Is it encouraging clients to increase their spending on your products or services? What are you looking for in a wallpaper? Custom printed with no self-adhesive or glue needed. Reflect your branding & help customers build trust. No major installation required & can be a D.I.Y job. Easy Removal without damaging your walls or leaving any glue. 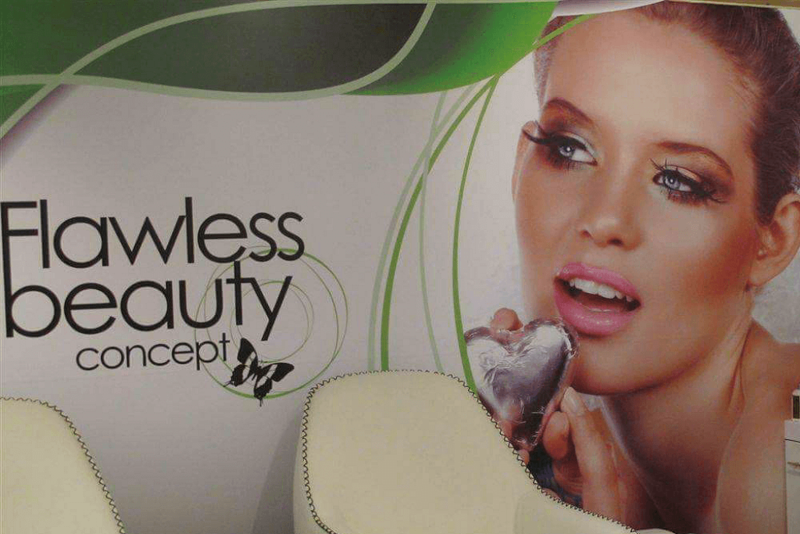 Custom printed and comes with full installation service. You have come to the right place. Talk to us about your wallpaper needs. What is your end goal for your wallpaper project? Helping your customers connect with your brand by creating that special feel. Creating a red carpet logo wall for your special event . 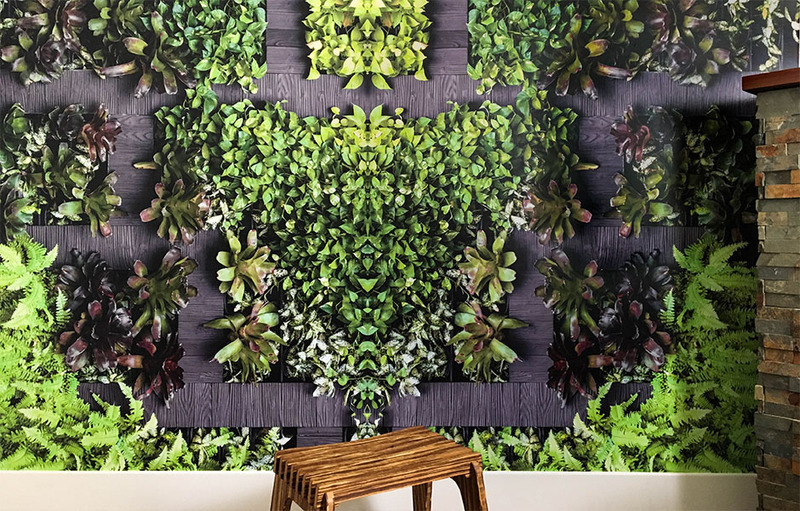 Taking your space from ordinary to wow factor through photo wall. Establishing a sense of calm or creating that zen feeling. 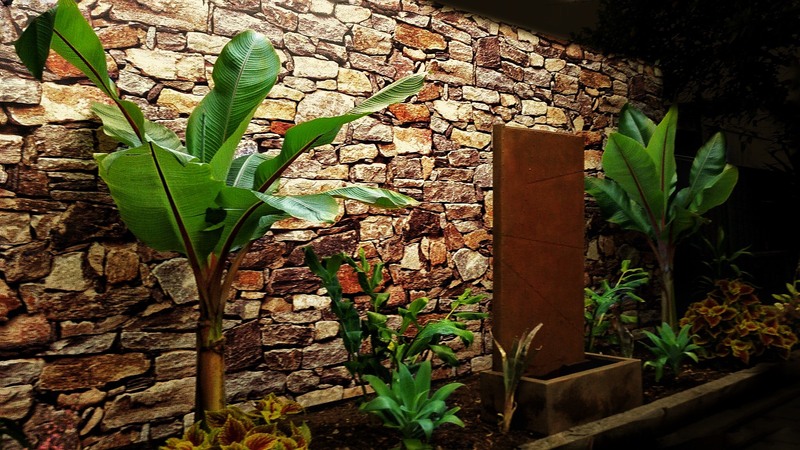 Amping up that industrial look through concrete, rock wall, brickwork or timber faux finish. Enjoy endless possibilities with the use of our custom wallpaper. Bring to reality what you have visualised. Does your space leave a first great impression? 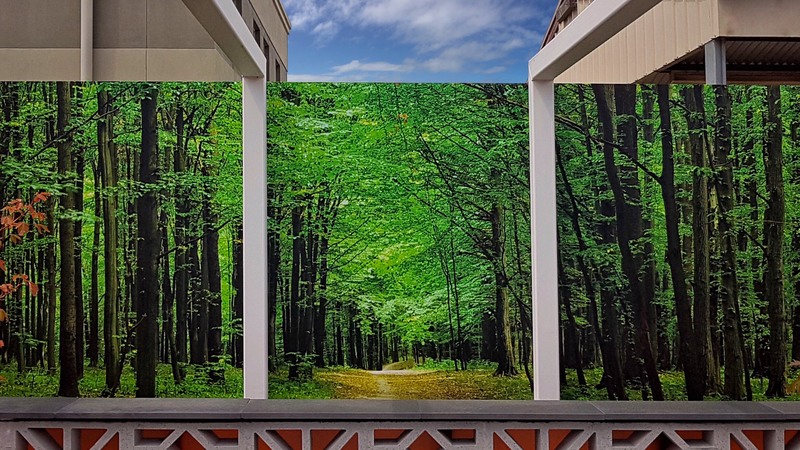 With custom wallpaper prints, enjoy endless possibilities of creating that special feel or decor for your business, home or outdoor living area. This is the perfect opportunity to take your space from ordinary to wow factor, to help your customers embrace your brand and vision and develop trust in your products. This is customised wallpaper that does not require any glue and is easy to apply as a D.I.Y task. 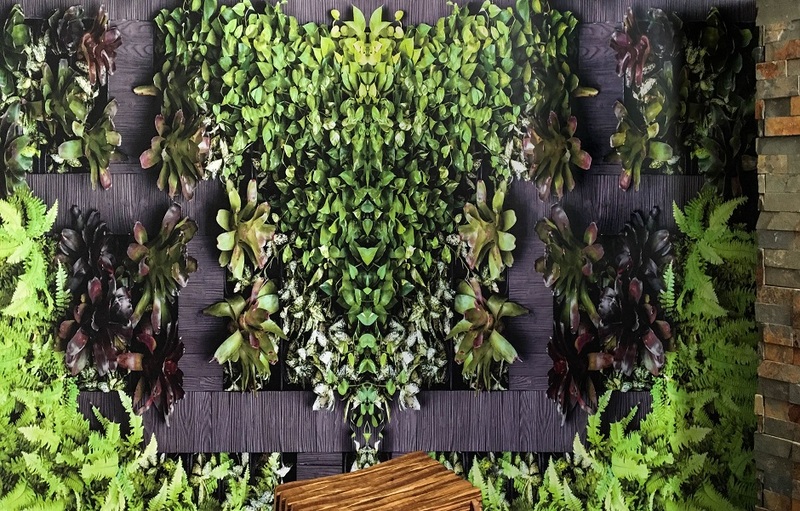 Instantly create the latest greenery trend indoor & outdoor with wallpaper that captures the illusion of vertical gardens, tropical foliage or rainforest. Why not amp up the industrial look trend with custom wallpaper capturing the illusion of rock wall, brick work, concrete or timber? Enjoy endless possibilities with the use of our custom wallpaper. 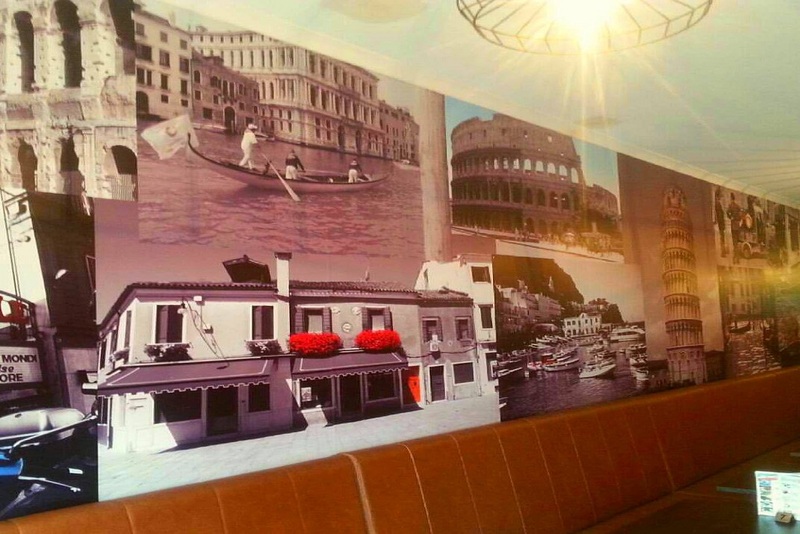 Bring to reality what you have visualised from photo walls to logo walls and outdoor murals.